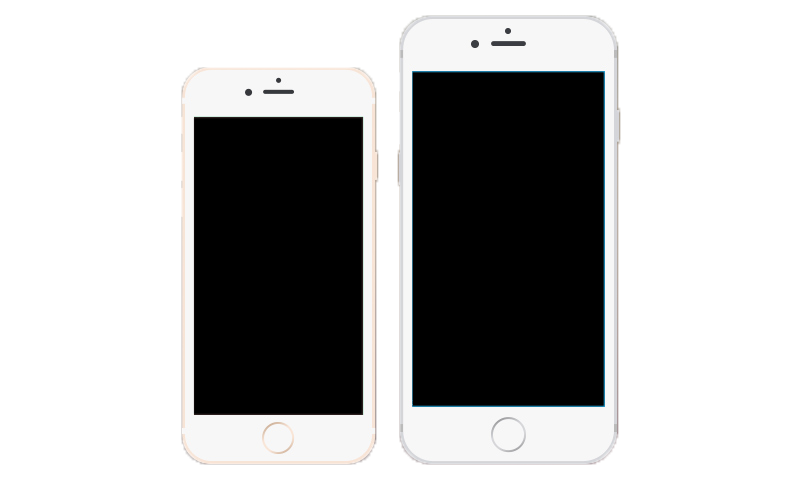 The iPhone 6 and 6+ debuted in 2014 and were the first generation of iPhone to feature the bigger displays we are accustomed to today. In addition to the larger screens they were outfitted with better cameras, faster processors, and NFC for use with features like Apple Pay. Although the new design was sleek, it caused a number of issues most prominent of which was "touch disease" causing the phones touch function to stop working.